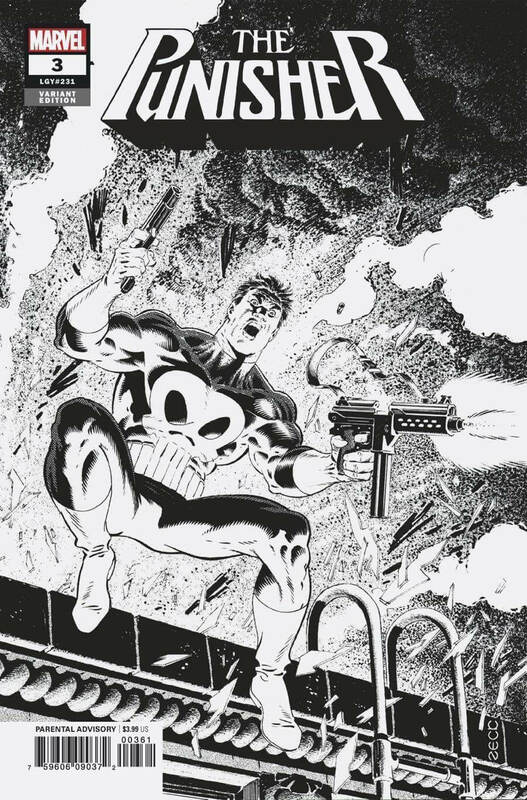 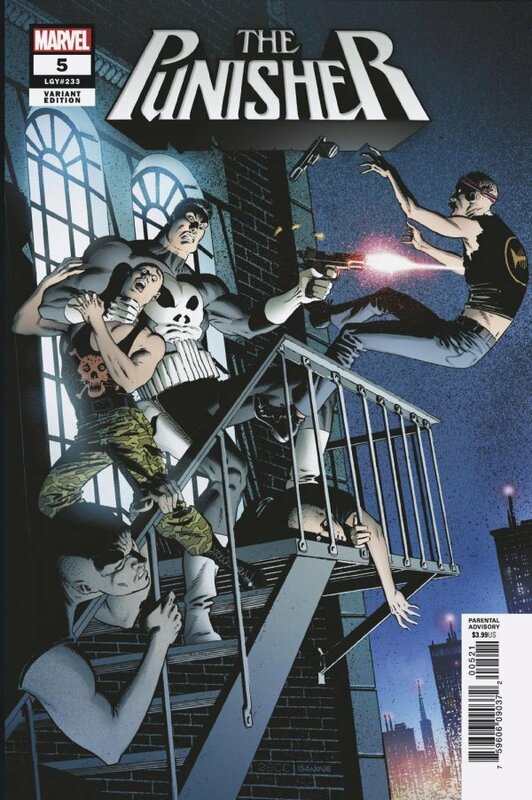 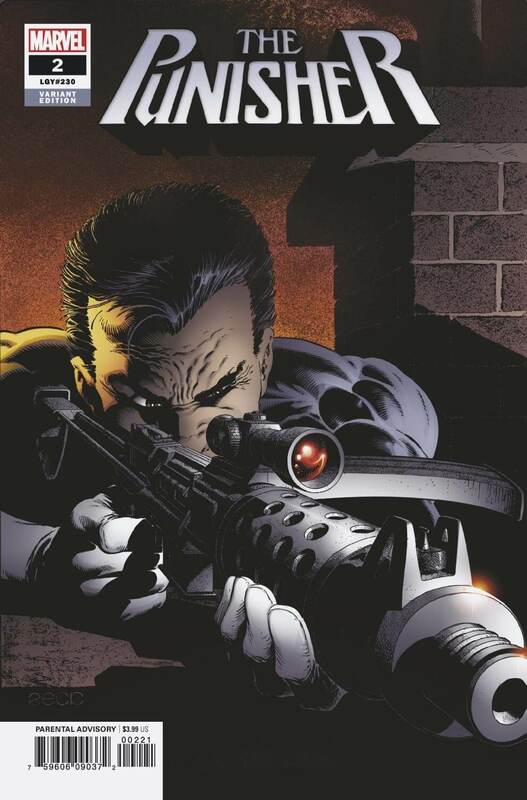 Matthew Rosenburg, and Syzmon Kudranksi‘s amazing run on the latest Punisher series is even sweeter when accompanied by THE definitive Punisher artist Mike Zeck. 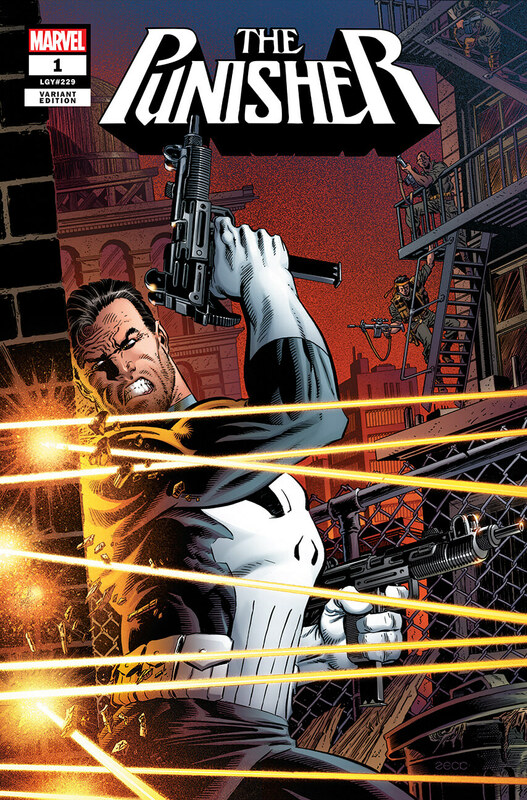 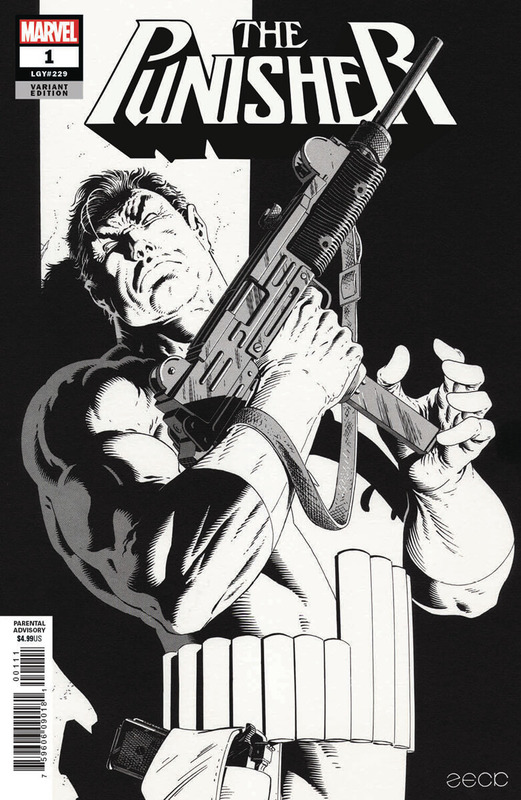 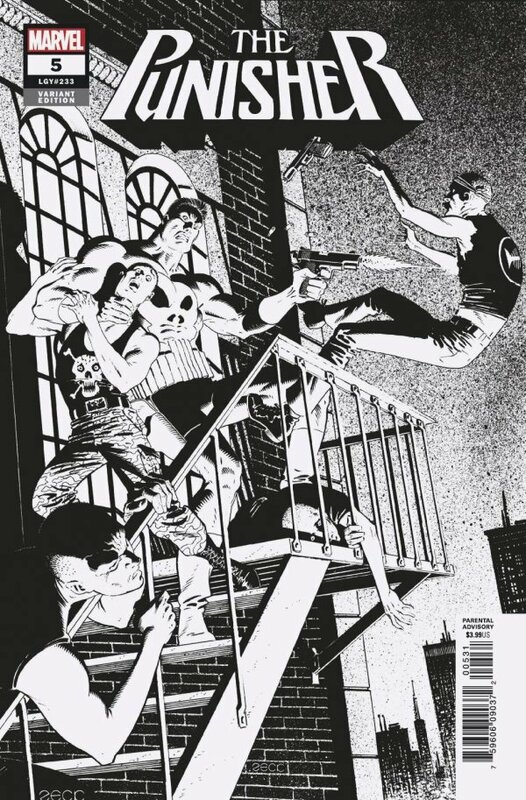 The first 5 issues feature exclusive color and black & white incentive variant covers remastered from Mike’s Punisher portfolios, and unpublished works. 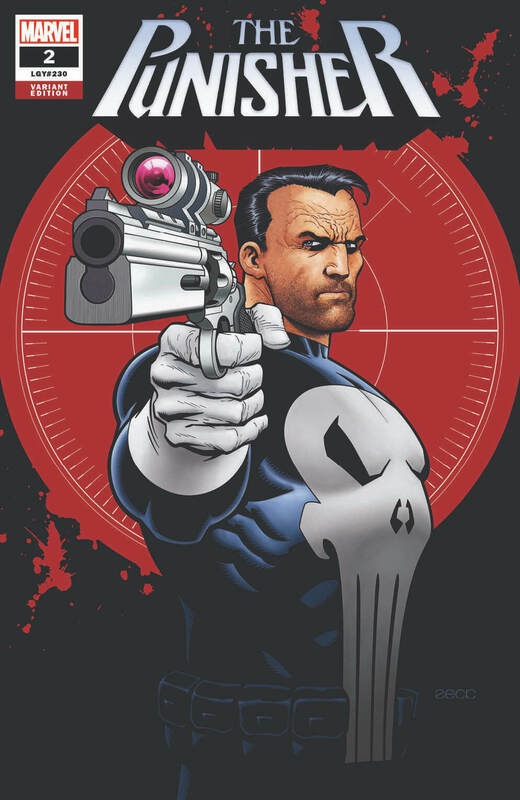 Not only did we get 10 amazing variant covers by Mike, but he also offered 2 additional exclusives only available from his online store. 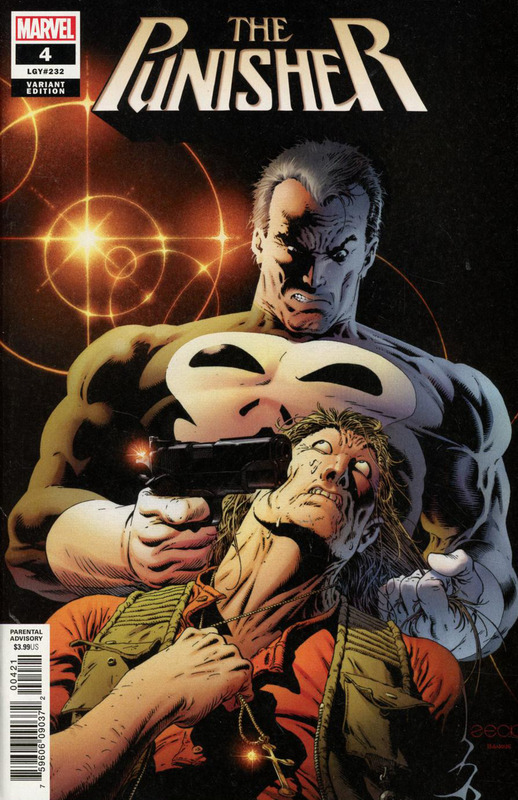 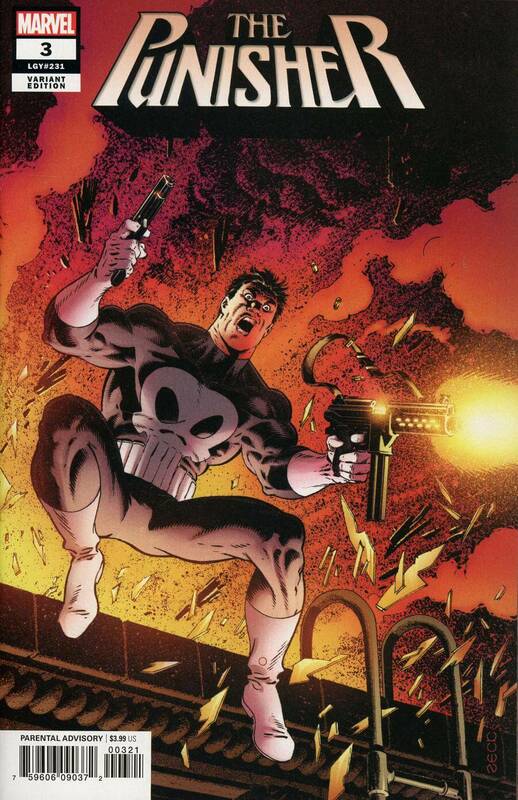 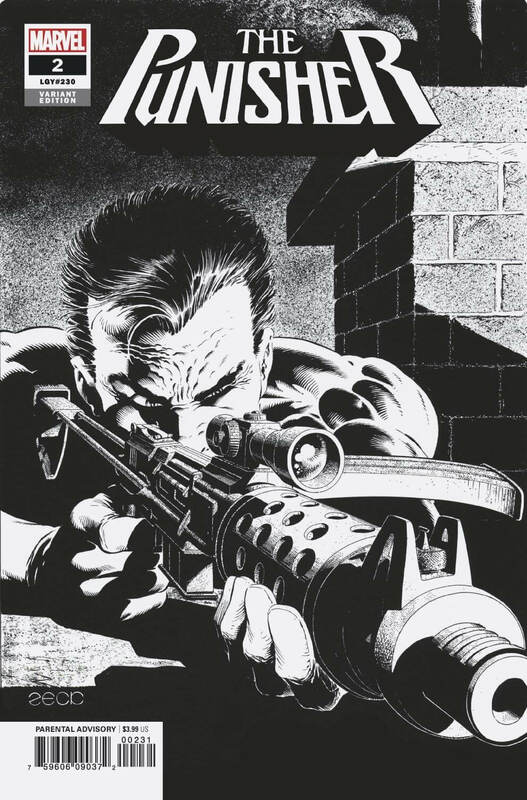 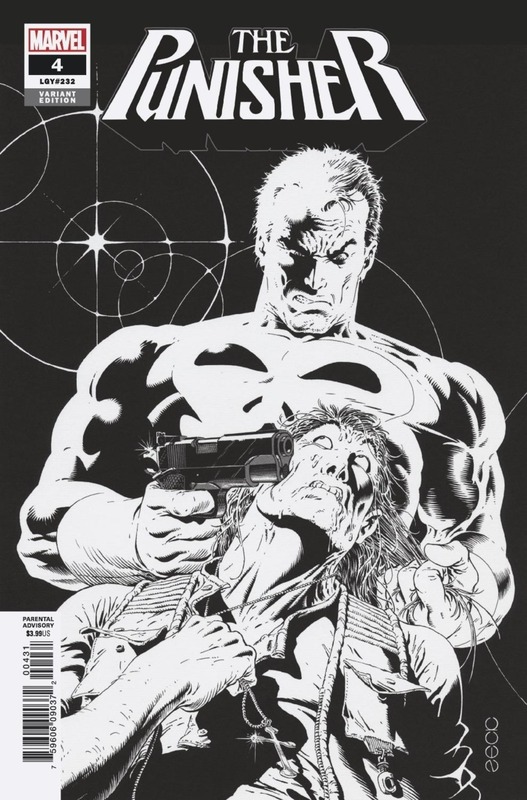 Mike Zeck is the artist behind the first Punisher limited series (aka Circle of Blood) from 1986, which helped launch Frank into the mainstream. 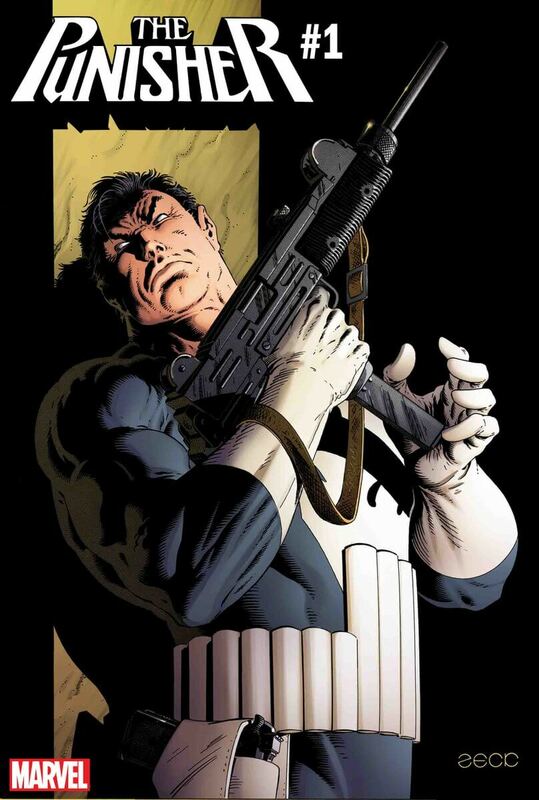 His Punisher is iconic, hands down he’s my favorite Punisher artist.